A homophobe, an Islamophobe and a Scotsman walk into a hotel. The UK Independence Party (UKIP) leadership hustings sounds like the start of a bad joke. And it kind of is. RT’s Zoie O’Brien was there. 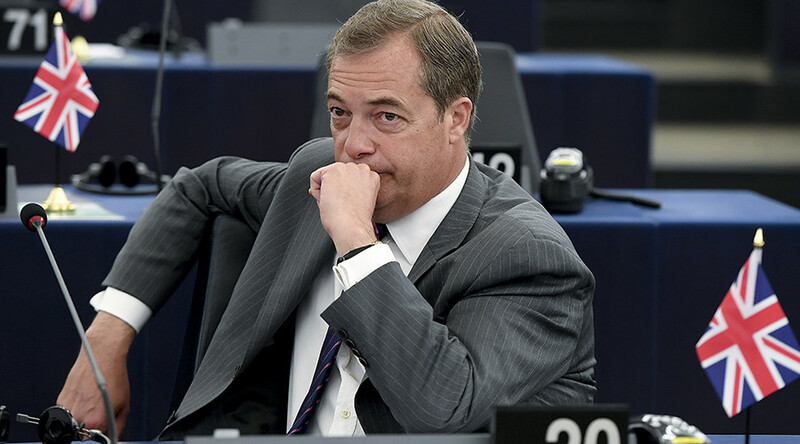 Nigel Farage’s long, Brexity shadow – and only seven have shown up. Some of the panel are easy to pick out: Sharia law ‘campaigner’ Anne Marie Waters, MEP Jane Collins, and Scottish leader David Coburn, as well as London Assembly member David Kurten. The others – well, they could be anybody. June’s general election, just months after his predecessor, Diane James, packed in the job – after just 18 days. 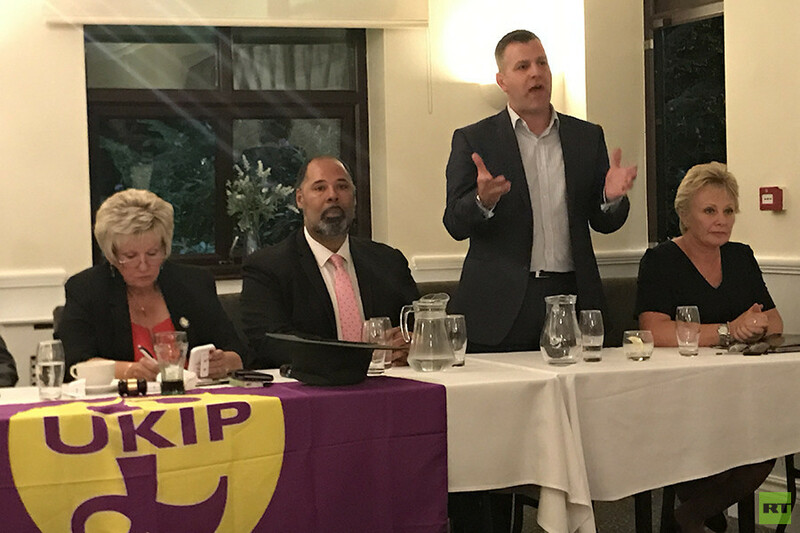 Fresh-faced hopefuls outlined their vision to steer the sinking ship back to the glory days of 2015, when under the Farage administration, the purple party came in third behind the Tories and Labour. And, if I had a quid for every time the almighty father Farage was mentioned – I’d have left West Yorkshire with my train fare covered. The contest, almost resembling a scene from Wacky Races, is between a handful of household UKIP names – and a bunch of total strangers. An evident need to make money (£6,500 per candidate) has allowed the contest to spiral out of control – hence the 11-horse race. In the course of this two-hour hustings, just two questions are picked out of a hat – literally a man’s trilby – before the panel take turns to answer them. Aidan Powlesland, a little-known contender for the Farage mantle, took proceedings straight out of Yorkshire and into outer space when he revealed his plan to “colonize the nearest solar systems” with a purpose-built interstellar ship. But the softly-spoken stargazer, who says he is against discrimination against homosexuals and Muslims, and supports immigration and the legalization of cannabis, attracted a lukewarm reception. Raucous applause was reserved for Ann Marie Walters, however. The Irishwoman campaigns against hate speech, while spewing her own venomous bile about immigration and Islam – without a hint of irony. While the head of Sharia Watch has a point – child sexual exploitation (CSE) and Female Genital Mutilation (FGM) are indeed evils to be challenged – she pig-headedly refuses to backtrack on her comments accusing Islam as a whole of being the root cause of such abuses. “I did say it.. I should have the right to say it,” she told the room. David Coburn MEP is among those with the most experience in the ring – albeit mostly of political failure. Coburn finished last in the Kirkcaldy & Cowdenbeath constituency in the general election, where he secured just 540 votes. A former aide compared the MEP – with the loudest voice in Brussels – to Austin Powers, cryogenically frozen in the 1960s. However, on Thursday night he had his finger on the pulse when it came to the demise of his party. 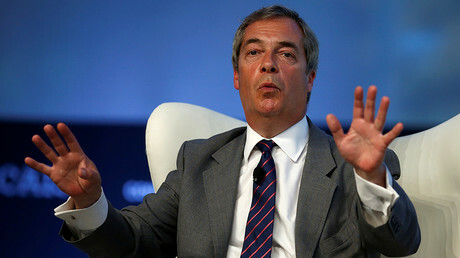 “UKIP is in danger of turning into a pathetic political pressure group,” he said. “There is no point sitting in an echo chamber, preaching to the converted. 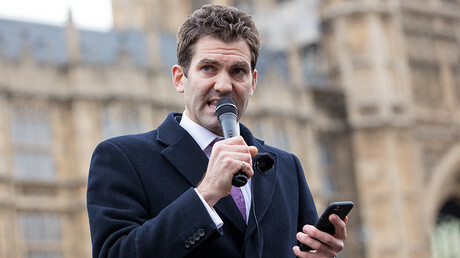 “We cannot have people being introduced at rallies by the likes of Tommy Robinson. It was, however, London Assembly Member (AM) David Kurten who managed to drag the room back in time, when he insisted he would scrap the legalization of gay marriage. Jane Collins MEP, among those with the most political clout and experience, succinctly expressed the party’s problem. “This is the most important election you will be voting on – if you pick the wrong person – the party will be finished. Collins’ proposals as leader include handing more resources to the military and striking a Brexit deal without a huge payment to Brussels, as well as work permits for migrants and a streamlined foreign aid plan. Among the unknowns battling for the top spot are Henry Bolton OBE and former Tory councillor Ben Walker. Security & Cooperation in Europe (OSCE). He wants to give UKIP a voice on Brexit and boost patriotism without discrimination and extremism. Walker, who served in the Royal Navy in the Falklands War and the Middle East is also fighting for the job. The two-time mayor of Stoke is calling for a “top down” reform of the failing party. Among the candidates, there are a handful who speak to the public, whose message of improved law and order and increased defense spending makes sense. But the contest has been marred by the extremes. Overcoming an image of Islamophobia, “little Britain” thinking and outdated ideals will not be achieved by electing hate preachers to the top of the crumbling party. One thing the “panel” is united on – the party is at risk of crashing out altogether. Voting in the leadership contest gets under way on September 1 and the result will be announced on September 29.